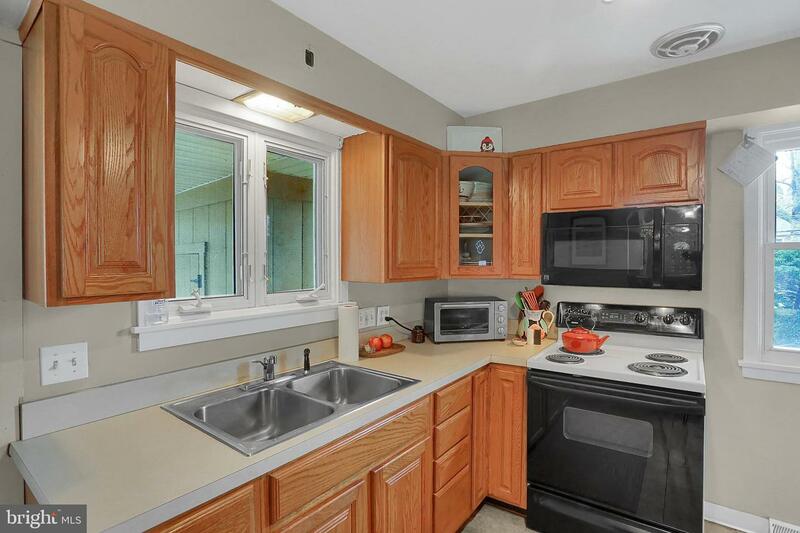 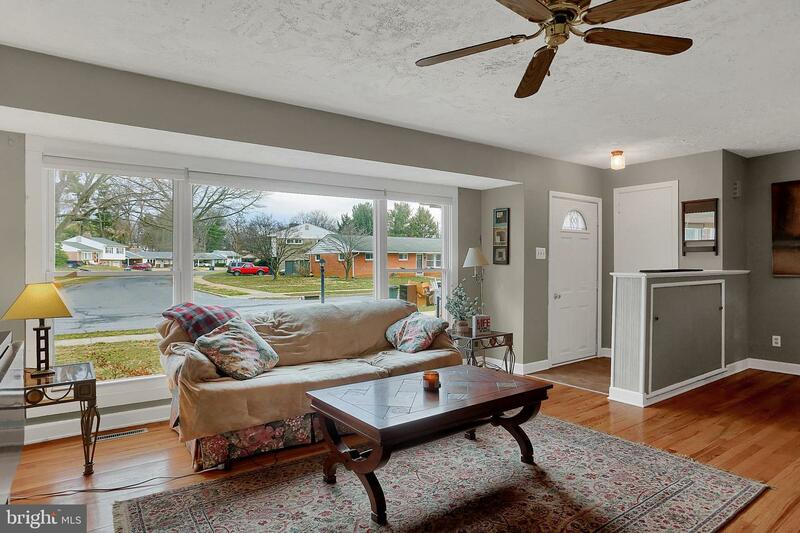 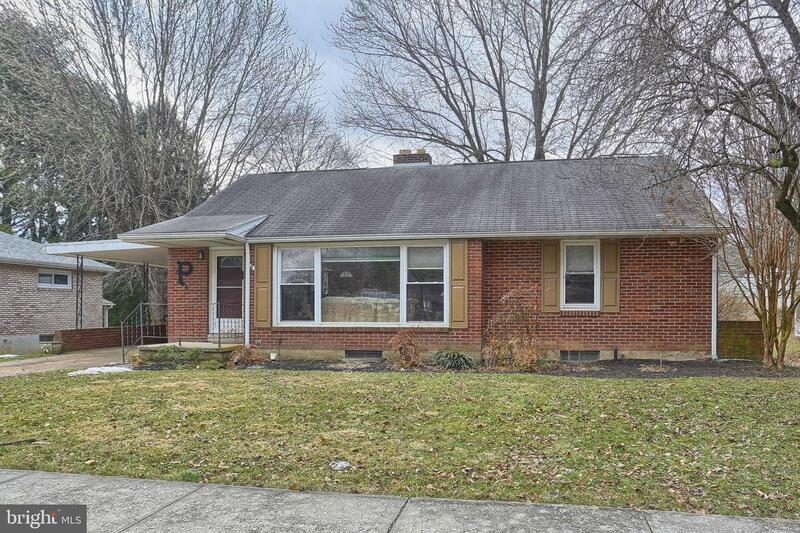 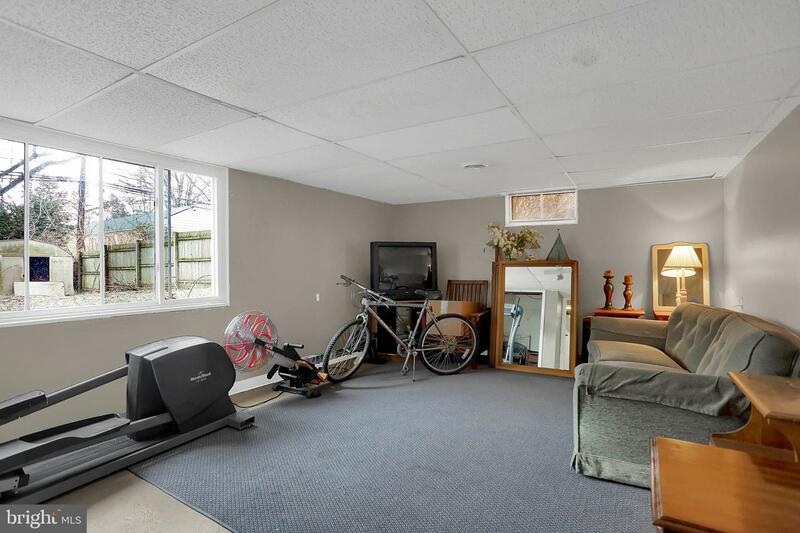 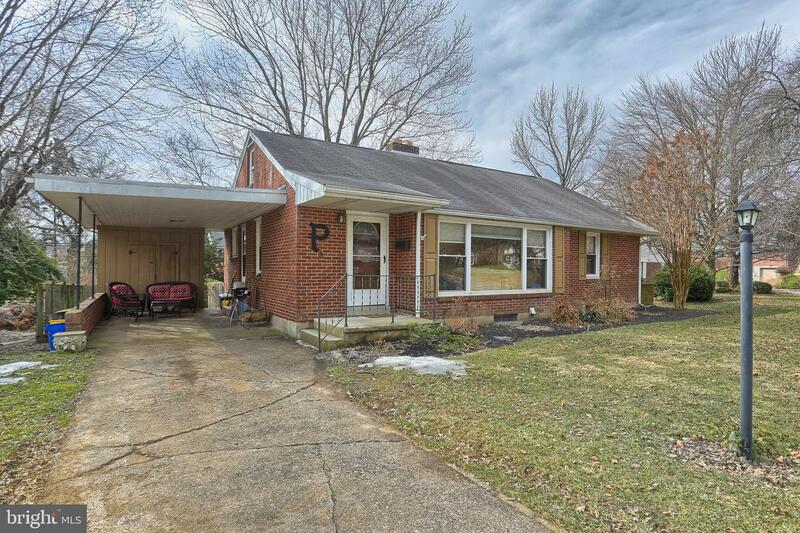 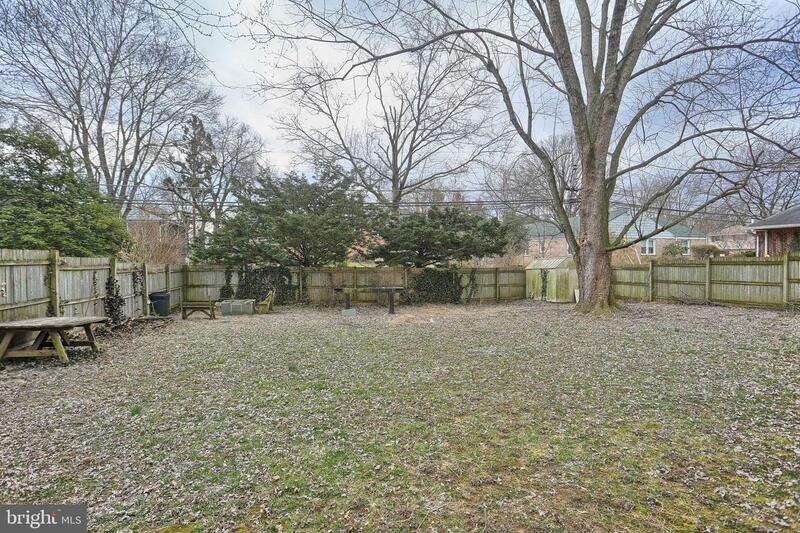 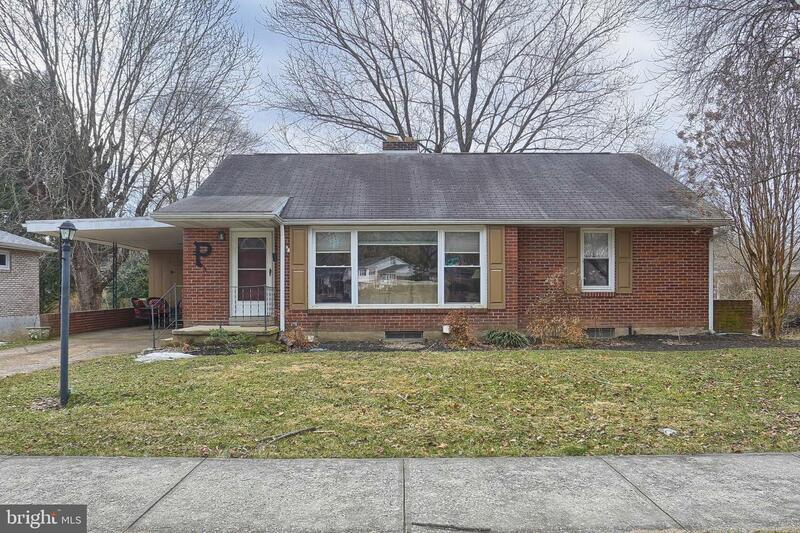 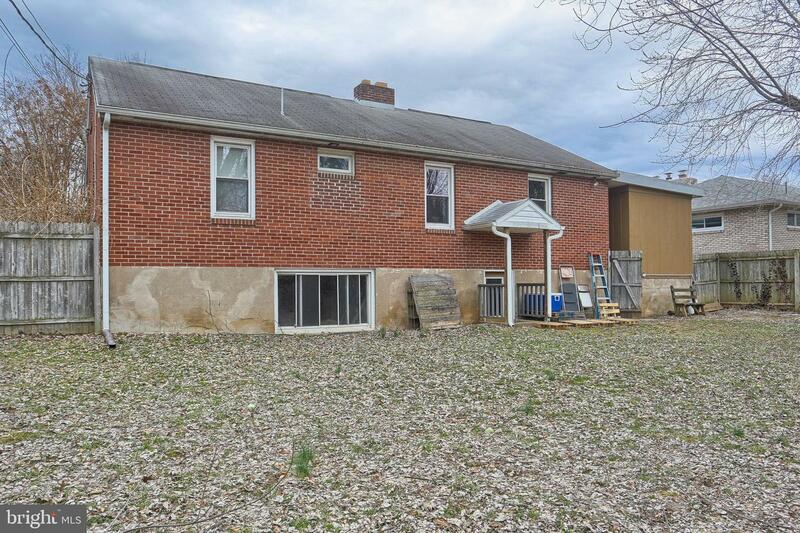 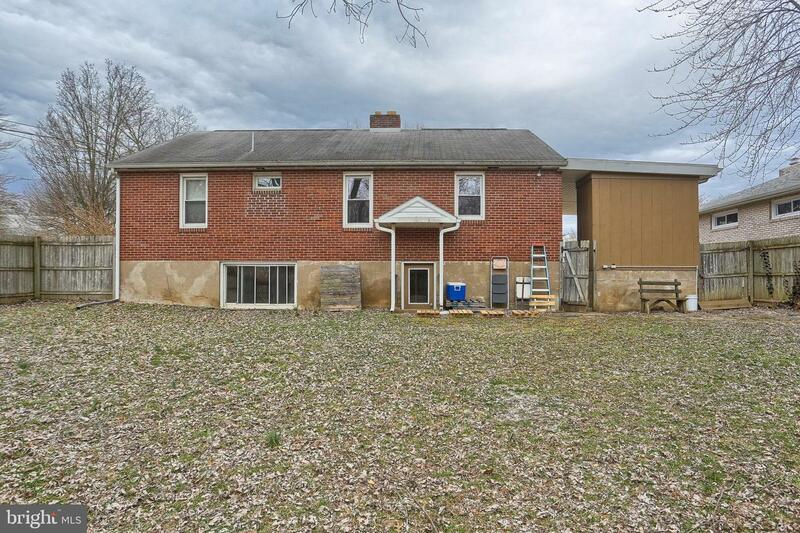 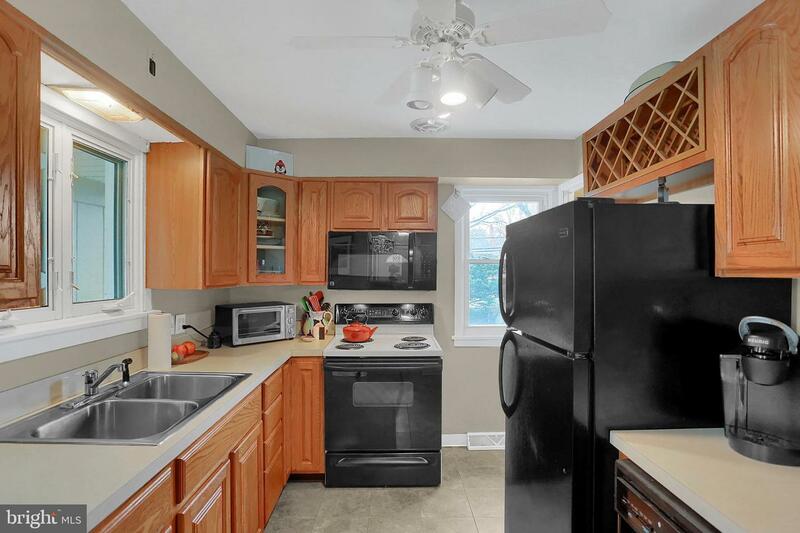 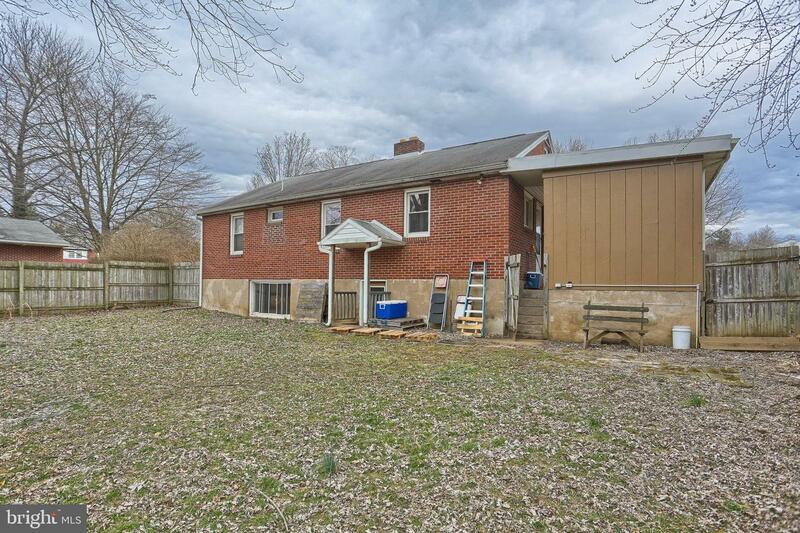 3 bedroom, 1 bath brick ranch conveniently located near I 83 and the PA Turnpike in Cedar Cliff Manor. 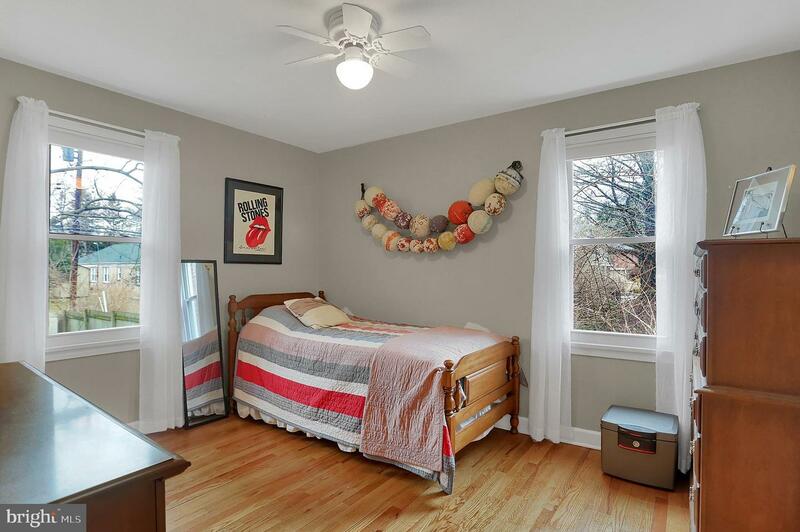 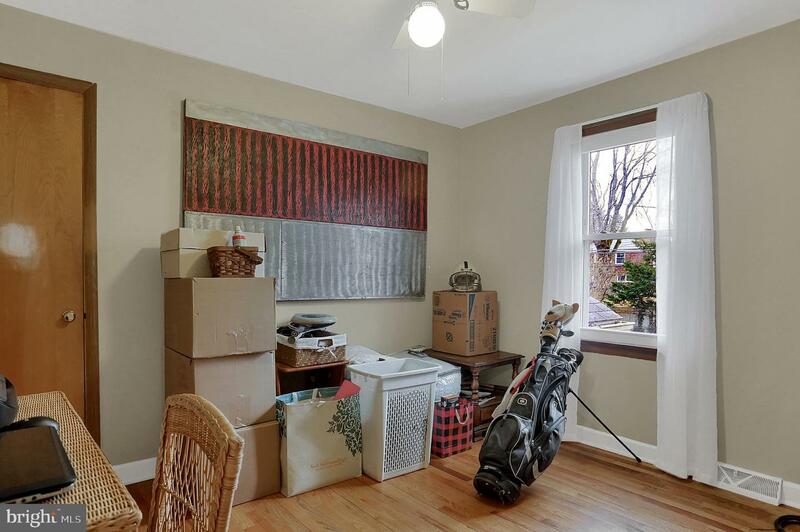 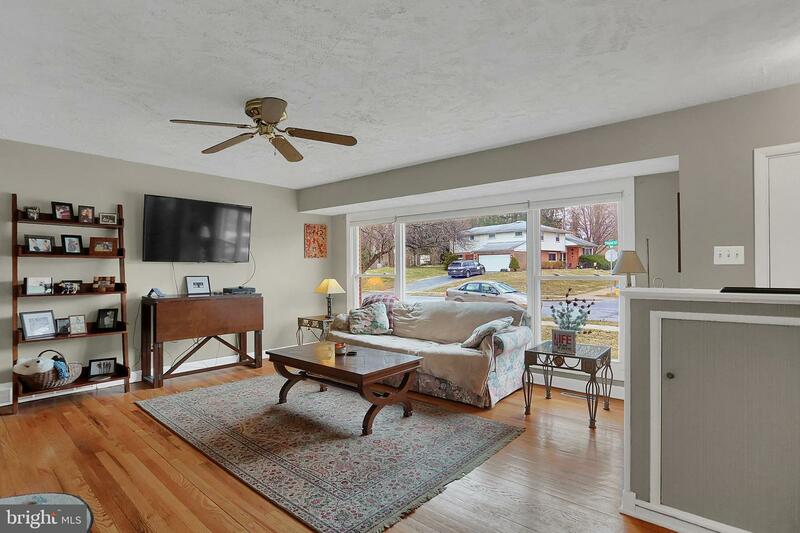 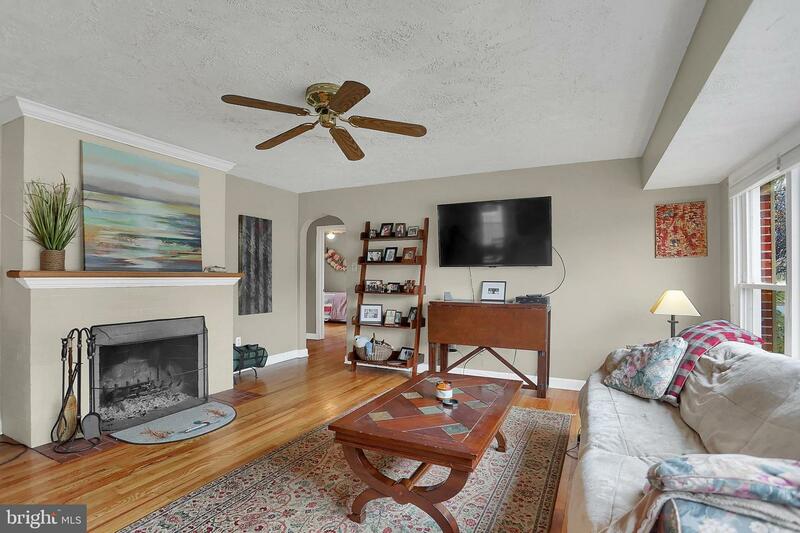 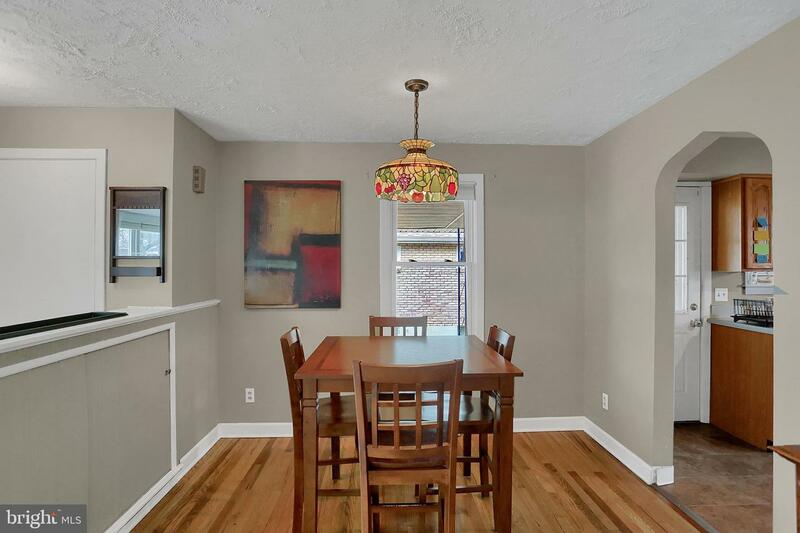 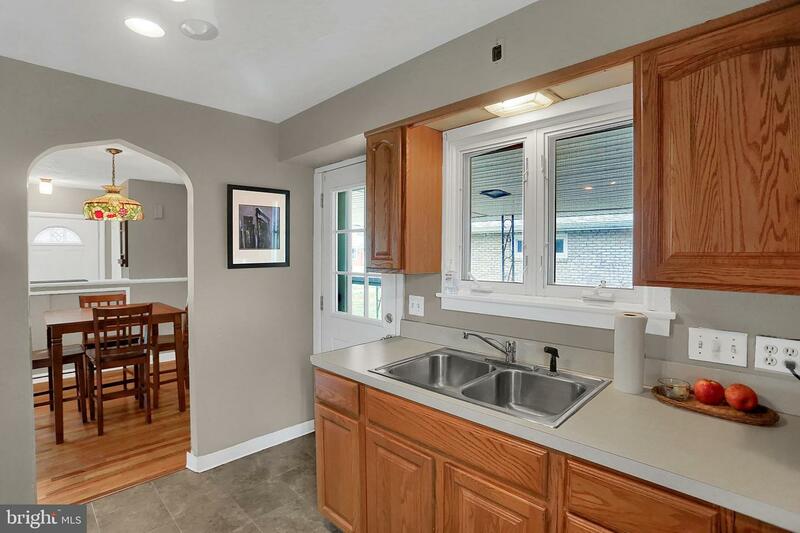 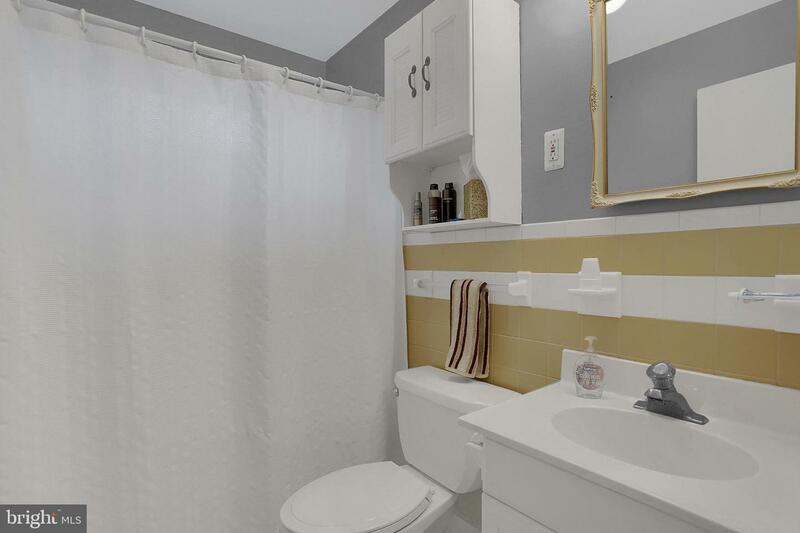 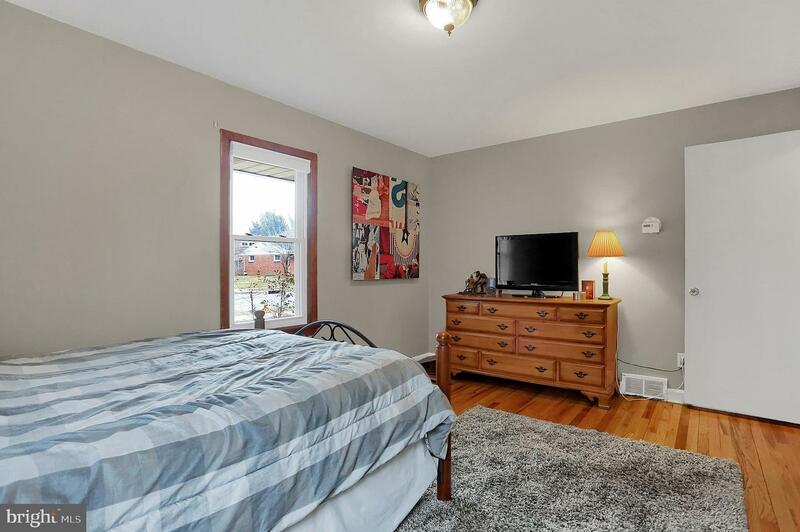 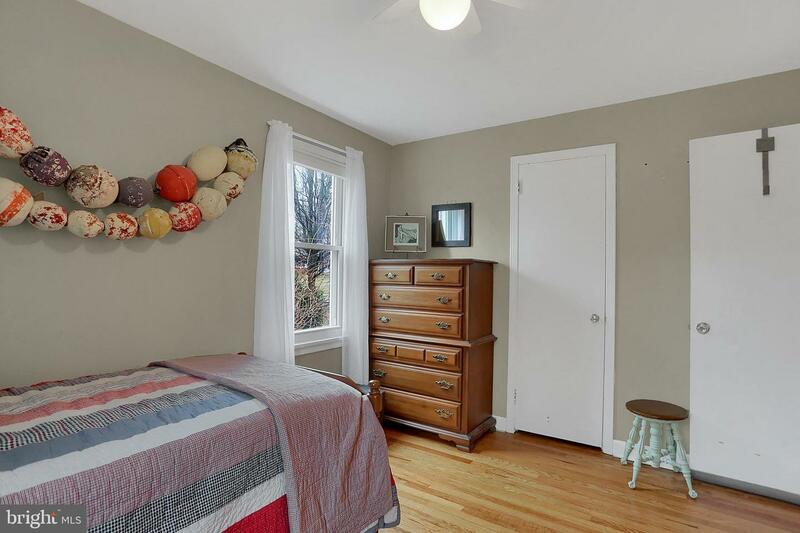 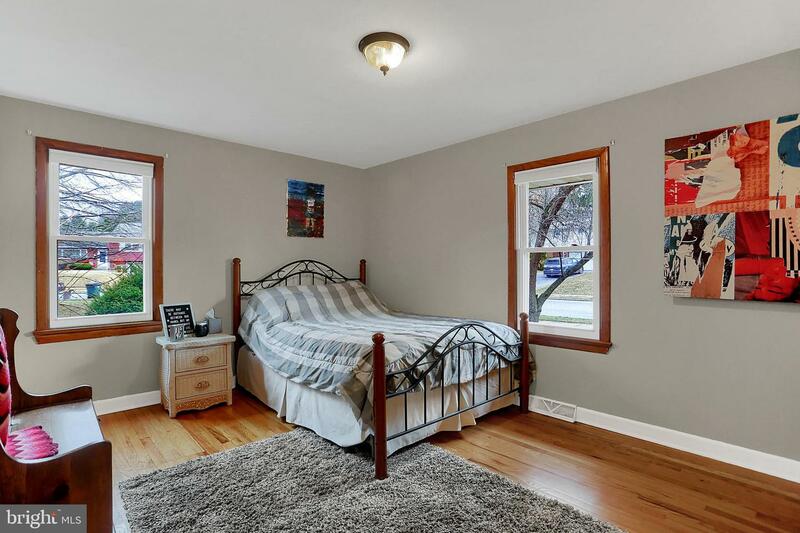 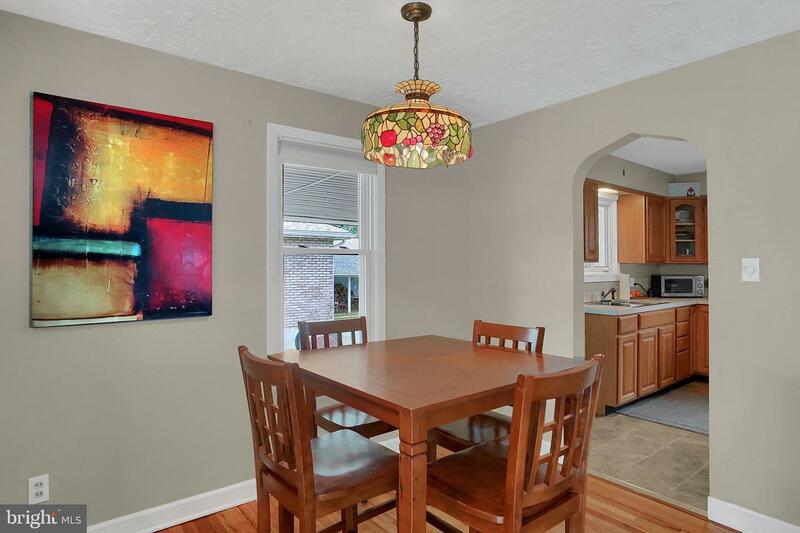 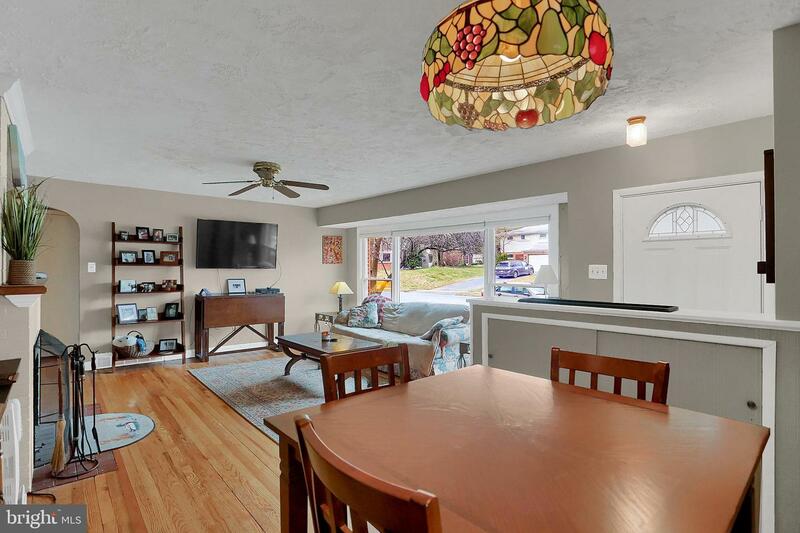 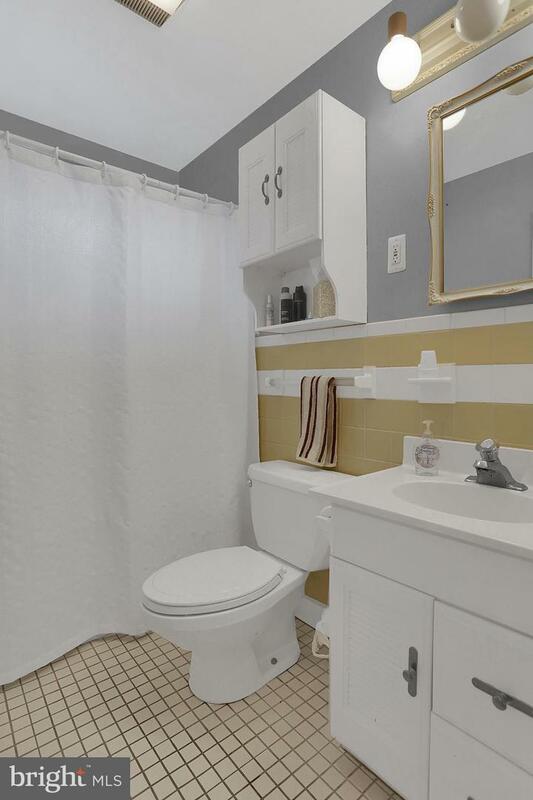 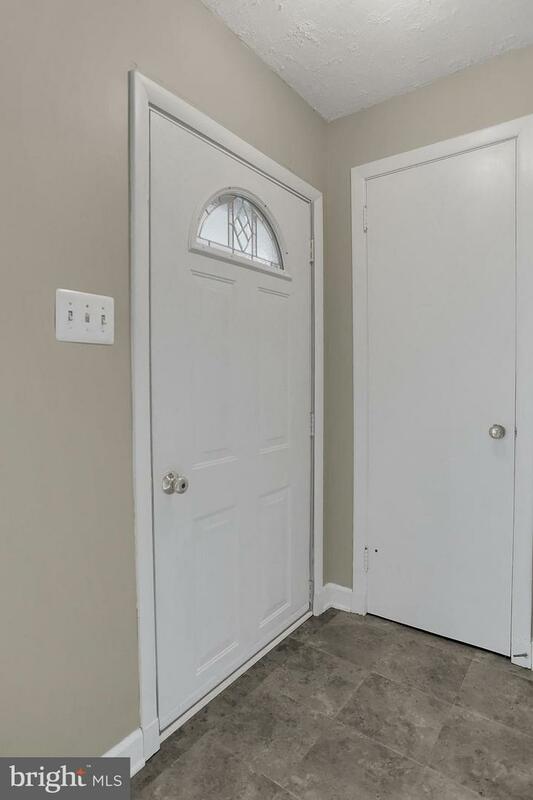 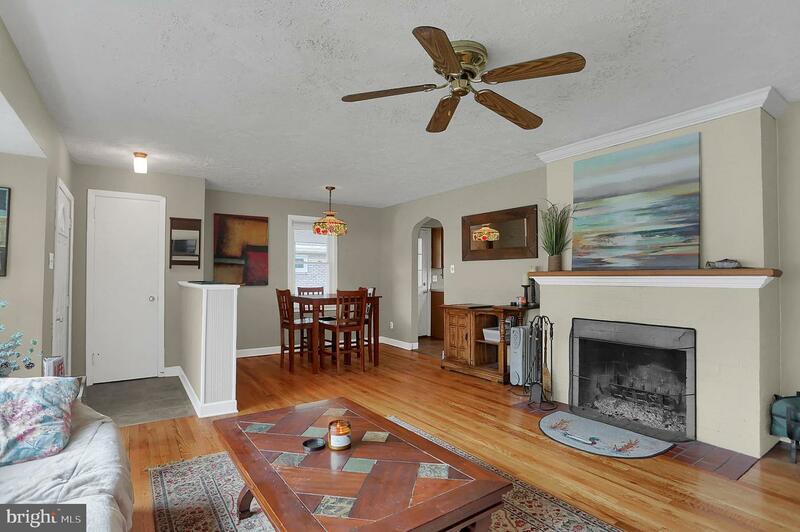 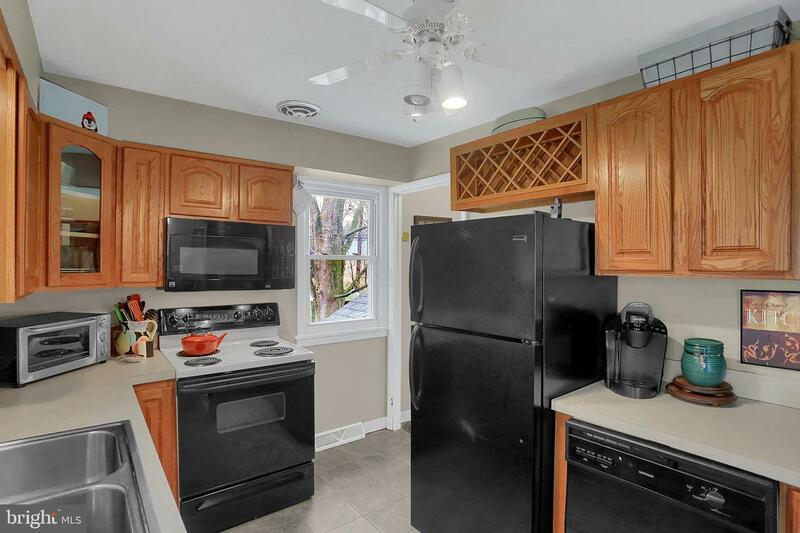 This home offers and abundance of natural light, wood burning fireplace, and hardwood floors throughout.Large fenced in backyard is perfect for private entertaining. 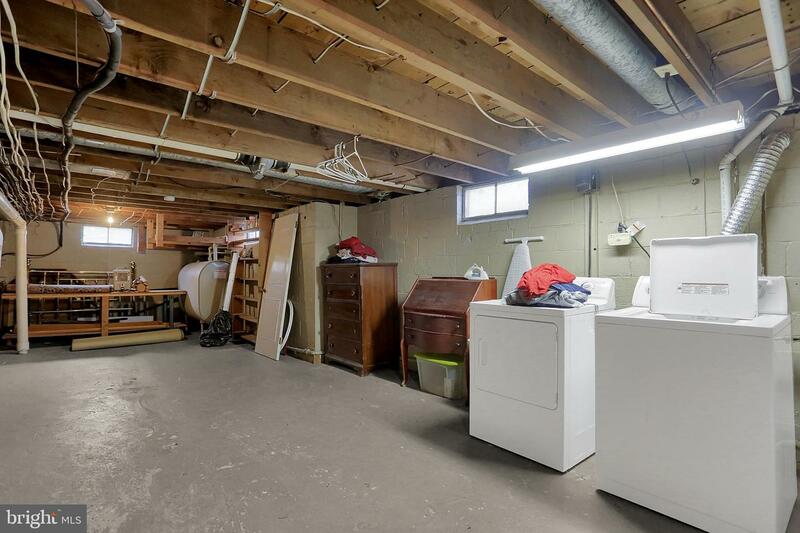 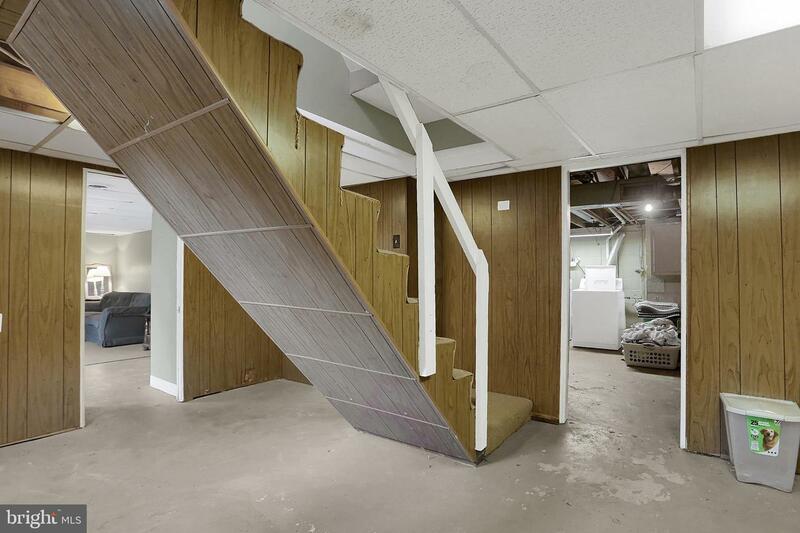 Partially finished basement with inside and outside access, laundry area and family room.